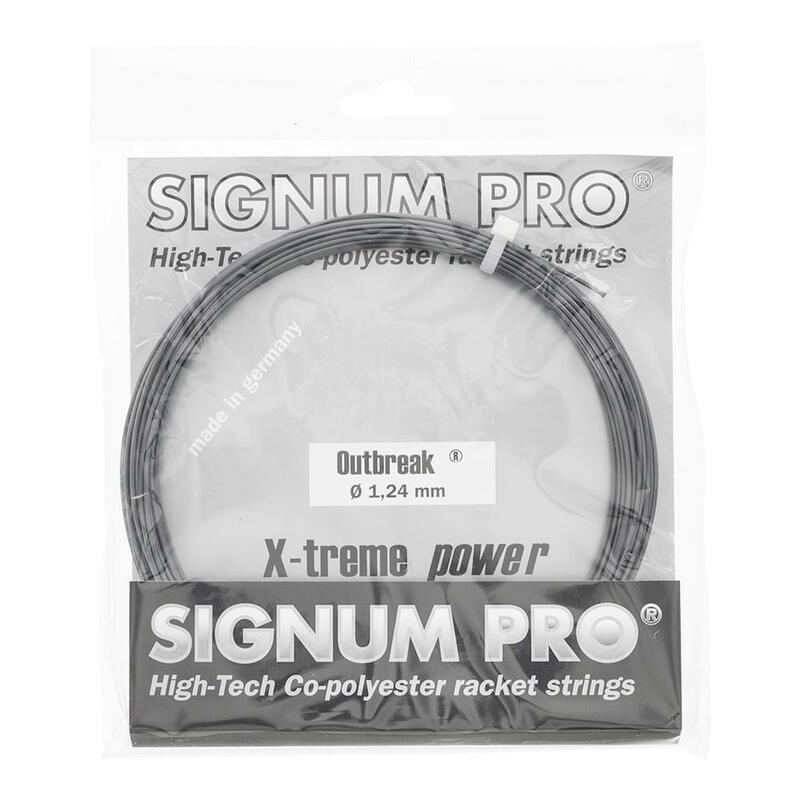 The Signum Pro Outbreak Tennis String is a firm co-poly with exceptional control and surprising comfort. 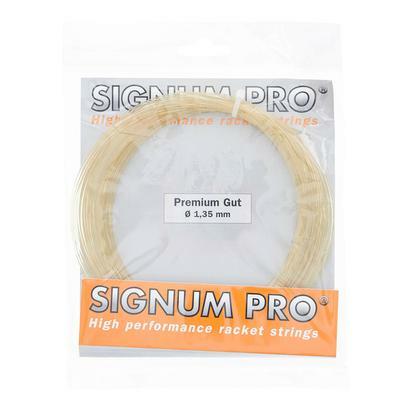 Given its low power, this string is perfect for intermediate and advanced players who want maximum control without sacrificing comfort. With the ability to maximize stroke speed, Outbreak provides massive spin. 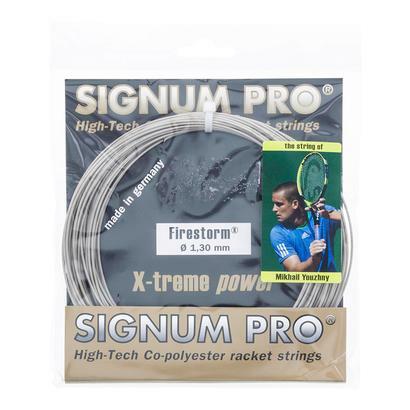 This string exhibits a high level of ball pocketing, which is quite unique for a firm control string. All in all this is perfect for the rapidly improving baseliner looking for excellent control, high durability and spin with above average comfort. 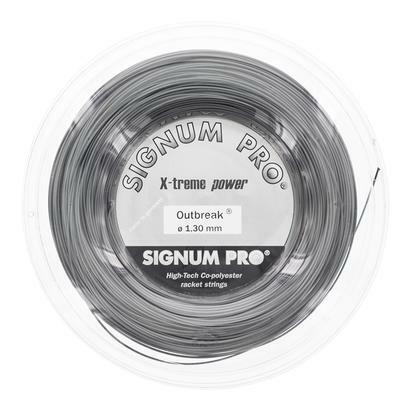 Need help selecting a string? 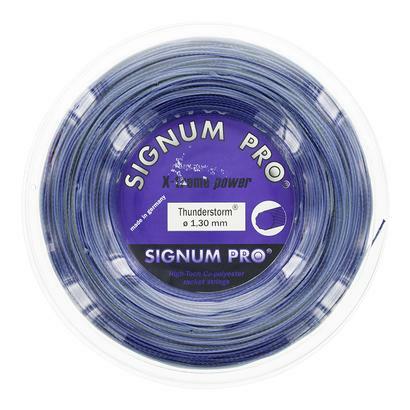 Check out our Choosing The Right Tennis String guide for more assistance.